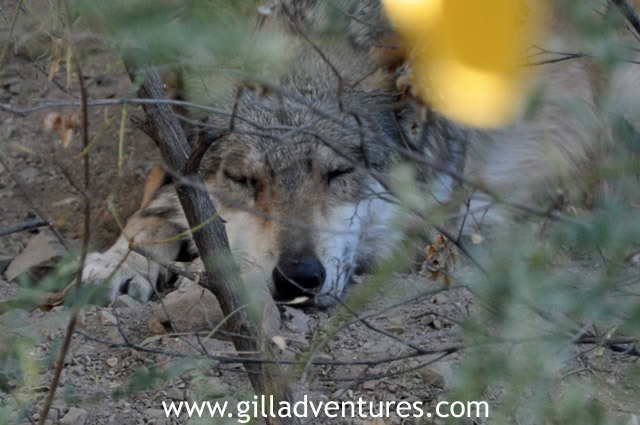 The Sonora Desert Museum has fabulous desert animal exhibits. We were watching the cougar, who seemed to be posing, intently watchin the crowd of human visitors. I was amazed at this until I turned around and saw the deer pen immediately behind us. She was not interested in us at all. She was daydreaming of lunch.